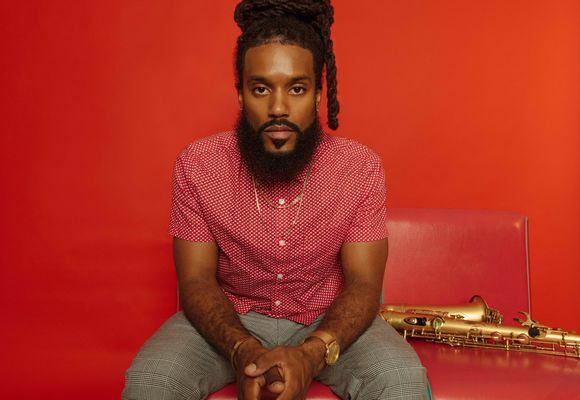 Saxophonist Brent Birckhead is an award-winning artist, whose aesthetic is an intersectional amalgam of traditional and popular styles. Unbound by genre, Birckhead’s approach to woodwind artistry is driven by his compulsion for creative risk and deep respect for legacy. His place in the continuum of a storied lineage begins with his surname, Birckhead, and extends to his extensive musical education and work ethic as a visionary approach to life as a rising leader. Educated at Howard University (BME, MM), Birckhead was named best blues/pop/rock soloist and outstanding instrumental jazz soloist by Downbeat Magazine as part of the annual Student Music Awards. In 2011 Brent was named "Best Alto Saxophonist" by the Washington City Paper. The Baltimore native's talent earned him the honor of performing and touring with legendary artists including Lauryn Hill, Nas, Wale, Eric Benet, Larry Graham, George Duke and many more. Birckhead is the professor of saxophone at Morgan State University. On February 22nd Birckhead released his self titled debut album on Revive Music. He currently resides in New York city.